What's the effect of Start-up number to the Electric Motor life? Home » FAQ » What's the effect of Start-up number to the Electric Motor life? It depends a great deal on how the motor is started, direct on line, through a reduced voltage starter / soft start or with a variable frequency drive. Also, the application demands can play heavily into the stress on a motor. If you can put even a modest ramp into a VFD drive, motor life can be vastly greater, even with frequent starting. 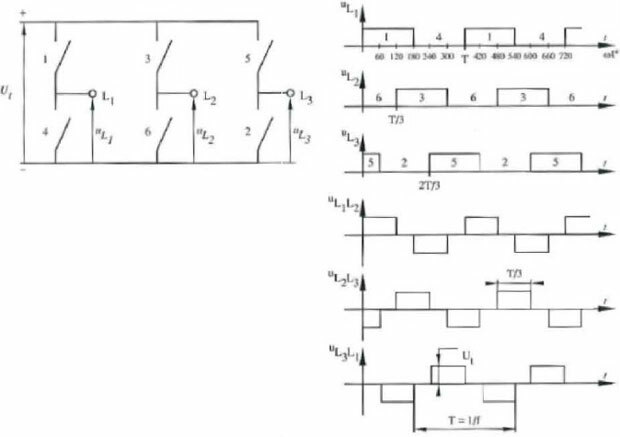 It all comes down to inrush current. The worst case for motor stress when frequent starts are involved is the reduced voltage starter. The high inrush that a motor typically sees is extended during the entire ramp up cycle, rather than getting it out of the way pretty quickly in a line start. 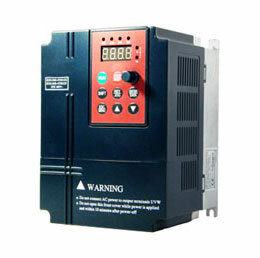 As we indicated, the variable frequency drive provides the best acceleration performance and the greatest opportunity for maximizing motor life in frequent starting cases. If there is a standard, I don't know of one but I may just not know. However, the manufacturer of the motor will be able to provide the data that you are asking for. 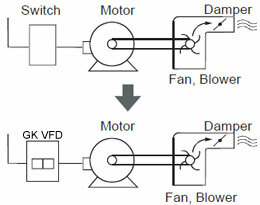 Of course there are different designs of motors with very different starting characteristics. Once again...the data should be available from the motor manufacturer. I've been selling motors for over 50 years, and the number of people who know anything about how a motor works is extremely limited, and that's where your knowledge comes into play. Most know nothing about heat rise, or determining torque, or overloading output shafts. Most of my experience has been in applying motors into small appliances, or games like air hockey, or having timing motors drive motion displays. I worked with many companies who did things not knowing any engineering principles, and relied on us, the motor manufacturer, for all their information. Once we showed them how we could help, we made the sale until they found someone who would sell our idea to them for a penny cheaper. I remember an expression that my Boss used every time we made a sale --- now, we're in bed together. That's how close you had to be, to be successful.